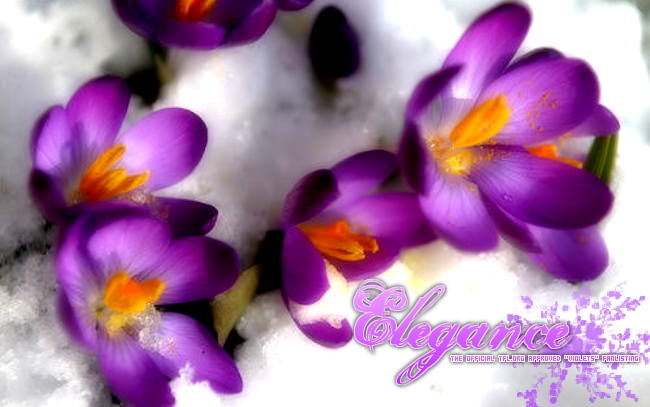 Welcome to Elegance, the one and only tfl-approved fanlisting for Violets. This fanlisting was originally owned by Cheryl who kindly handed it down to me in June 2012. If you're a fan of Violets, please feel free to grab a code and join the listing!